There has been a recent announcement which has gotten me and my family very excited.Check out the video below to see what I’m talking about. 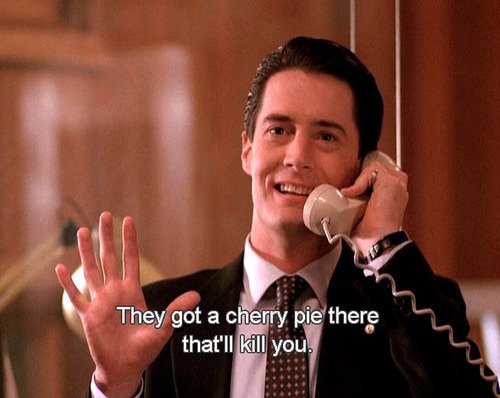 That’s right, the amazing tv series with a backwards-talking dwarf, a log lady, fish in percolators, a murdered prom queen wrapped in plastic, One Eyed Jack’s casino, a Black Lodge with a red room and most importantly a dictaphone welding coffee and cherry pie enthusiast Special Agent Dale Cooper. Now doesn’t that sound like the most amazing and most baffling wonderful show ever? Unfortunately, only two series were made before it was dropped due to it being moved around in scheduling and viewing figures dropped. I do think if it was released this modern time with social media and new ways to binge watch series it would be into many more series and the amazing quirkiness of David Lynch and Mark Frost. And the good news they are making a new mini series 25 years on and released in 2016 with 9 new episodes set in the present day. Yips! 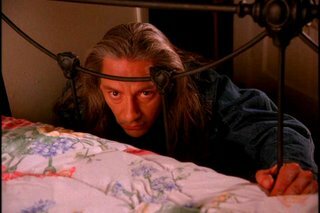 I watched the series with my family about 10 years ago and a particularly intense scene with BOB (pictured below) my darling brother jumped out at me after I visited the bathroom whilst wearing a Gollum mask from Lord of the Rings in the dark of our landing. I’m still scared when I see BOB all these years on. 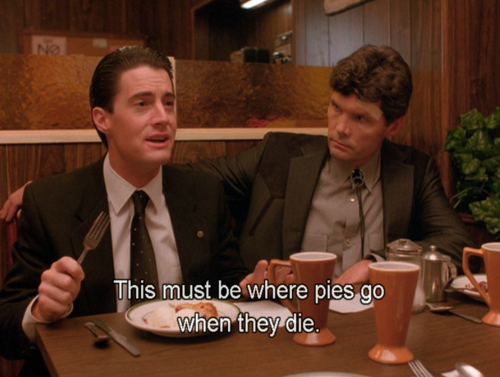 In honour of this magnificent and weird TV series coming back to our screens (granted not for a while…) I am making Agent Cooper’s favourite dessert from the Double R’s Diner. Cherry Pie of course! 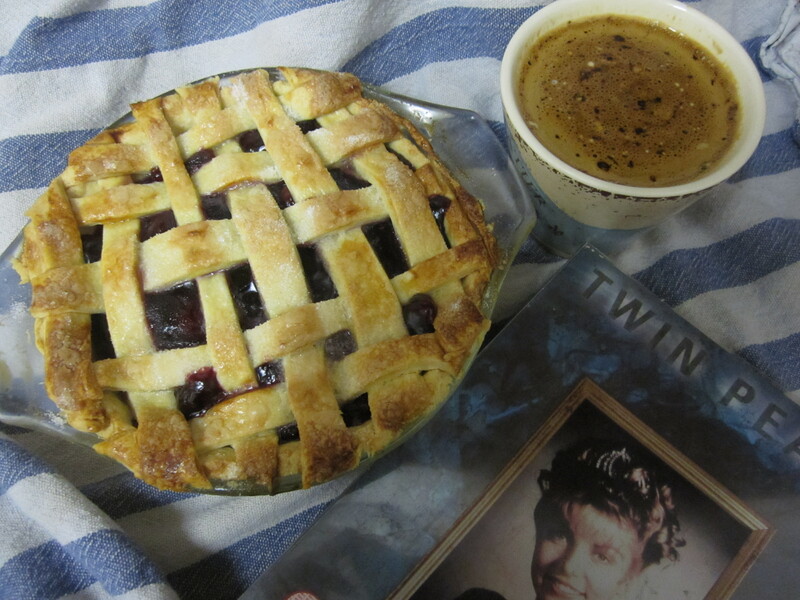 And it needs to be served with a cup of damn fine cup of coffee and watching the series from start to finish again. 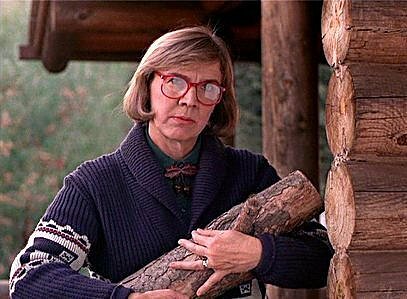 I mean there’s a Log Lady…. Oven to 180C. In a bowl add the flour and rub the butter into the flour with your fingertips until it resembles breadcrumbs. Add the water and mix until it forms into a ball. Cover in cling film and chill for 30 minutes before using. Butter a 20 cm pie dish. 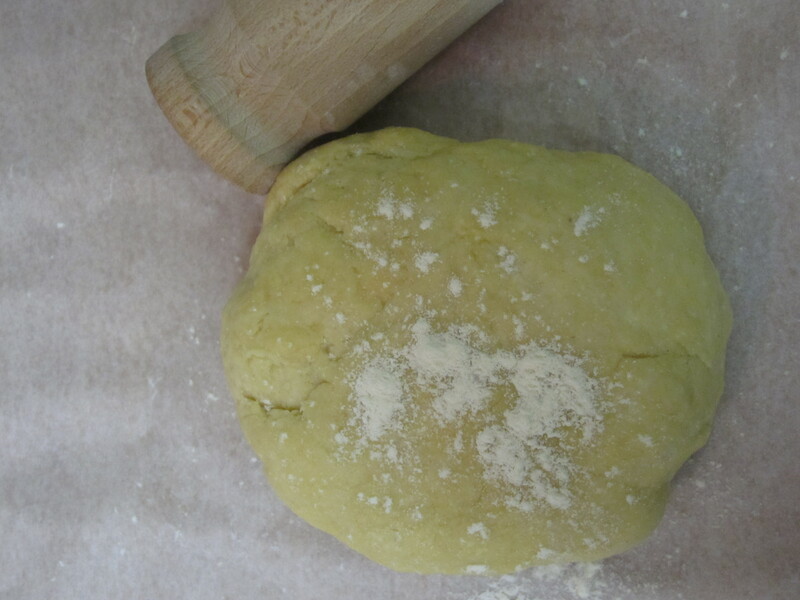 Roll a third of the chilled pastry into a large circle and line the dish with the pastry. 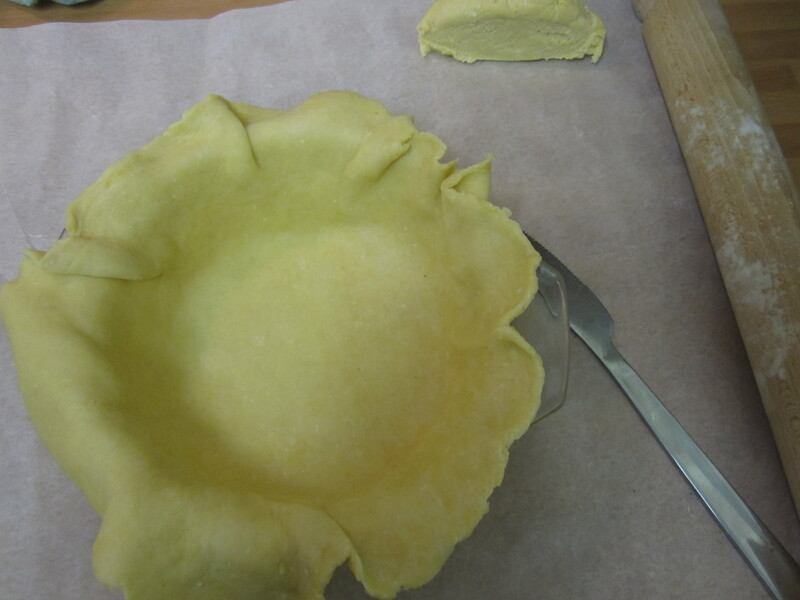 Trim off the excess pastry. Sprinkle in the ground almonds on the bottom of the pastry to soak some of the juices up. In a bowl mix the cherries, sugar and cornflour until coated. Place onto the almonds in the pie dish. 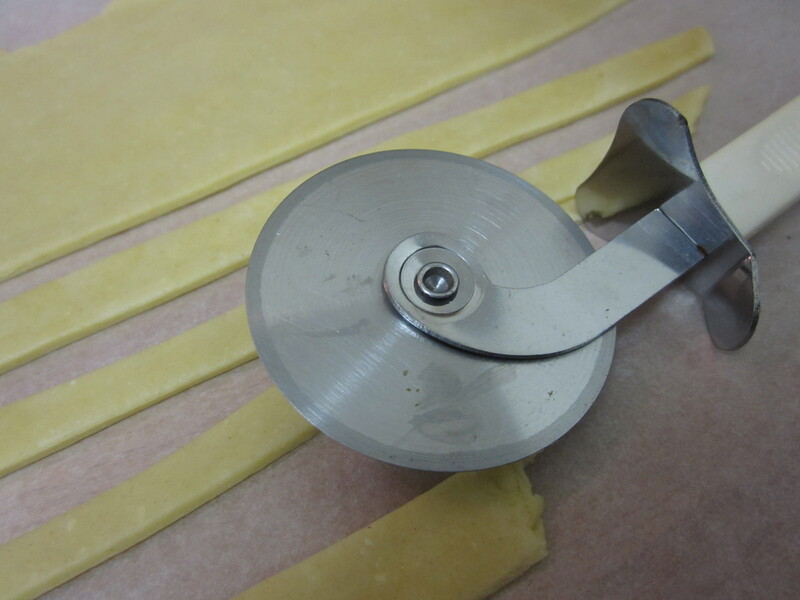 Using the third pastry left, roll it out to a rectangle and using a pizza cutter cut stripes of the pastry. Arrange over the cherries in a lattice/ woven pattern. Trim the edges. 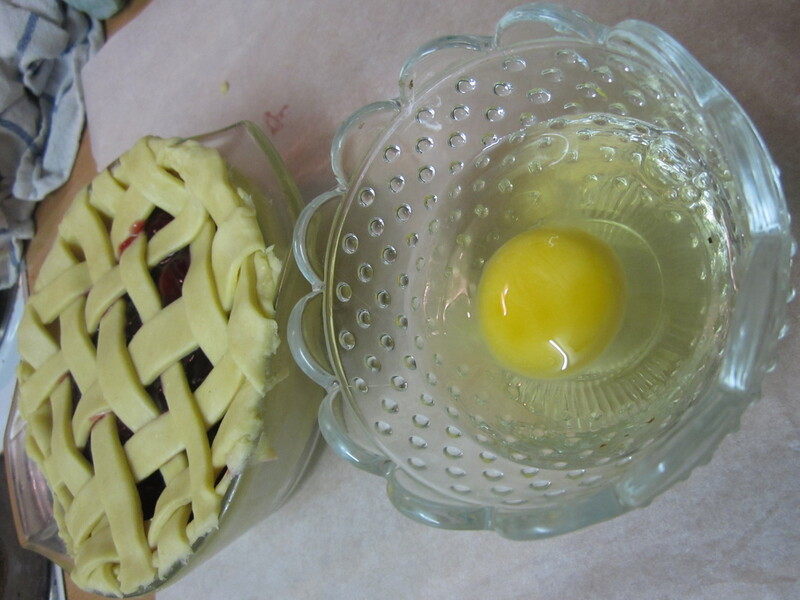 Beat the egg and carefully brush the egg over the pastry. Sprinkle the sugar over the top. Place the pie in the oven and bake for about an hour until golden, cover with parchment if the top browns too quickly to make sure the pastry is cooked through. Serve with ice cream and a cup of a damn fine cup of coffee.